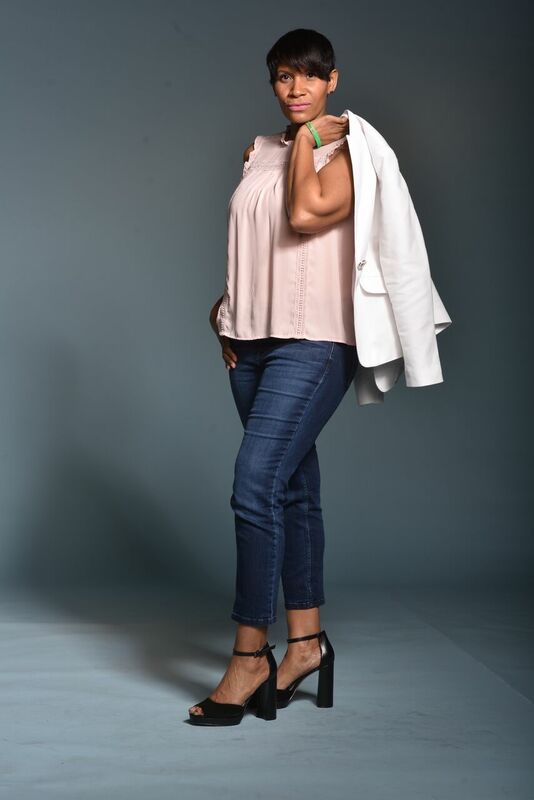 Yonda is a true multi-hyphenate with revolving roles as a wife, aspiring author, mother extraordinaire, co-founder of Strive 2 Tri (501 c3) and a 20-year elementary school educator in Prince George County. She is also the inspirational, compassionate and nurturing owner and CEO of The Nelson Manor and enjoys connecting with each guest, catering their experience into an extremely personal one. Zakiya Lee is a Prince George’s County native who received bachelor’s degrees in elementary education and psychology and a Ph.D. in college student personnel from the University of Maryland, College Park. She also holds a master’s degree in higher education and student affairs from The Ohio State University. Shelly Murphy is Graphic Designer in the Washington, D.C. office of McKinsey & Company. In her 17 years with the firm, Shelly has served clients in diverse industries, including the public, private, and social sectors. Shelly has also been the Production Coordinator at a satellite radio network company. 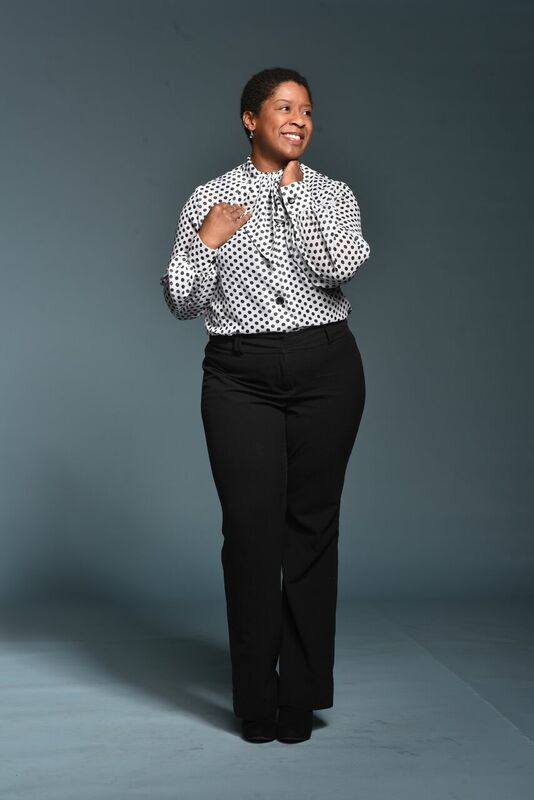 Dr. Shaunna Payne Gold is a multifaceted higher education administrator at the University of Maryland, a professorial lecturer at The George Washington University, and Founder & Owner of SHEro Athletics, LLC. Shaunna is now a 2-time Ragnarian, a 3-time marathoner, triathlete, Adult-Learn-To-Swim Certified Instructor, a U.S. Masters Swimming Certified Coach, and an Ironman 70.3 finisher. Crystal R. Pringle was born and raised in New York City (Go Giants). Crystal earned her MBA from University of Phoenix. Crystal has over 20 years of experience in Recruiting and Human Resources. Crystal is a five time marathoner, which includes 2 World Major Marathons. Crystal has completed 15 triathlons to include Sprint, Olympic, Relay distances and Ironman 70.3 Atlantic City.